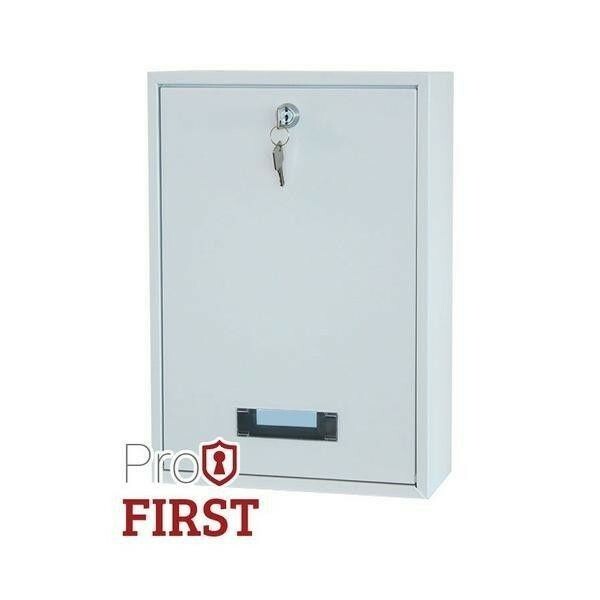 The Pro First 110 Rear Access Mailbox is available in 2 different colours. 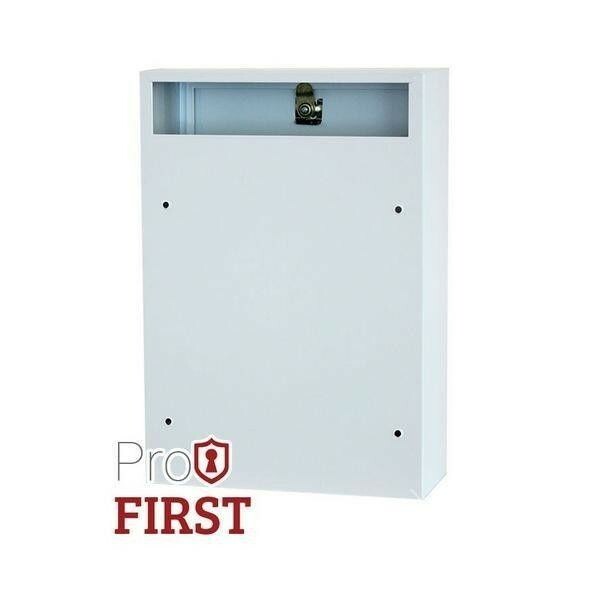 The 110 Mailbox has a great designed rear letter slot designed for use on the inside of a front door made from high quality steel. It's secured by a key lock that is supplied with two keys. Rear slot designed to be lined up with a front door.